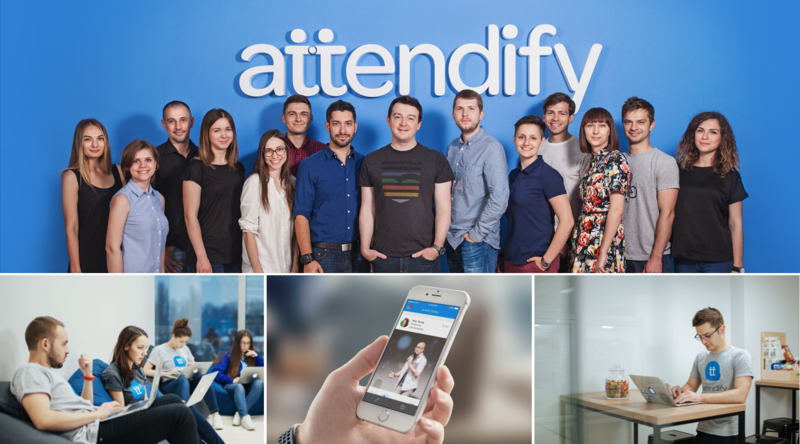 Attendify is looking for a strong and self-driven Senior Java Engineer to develop several successful products with significant market traction. You will be a part of a new Java/Kotlin team involved in designing and building large scale Java/Kotlin applications based on microservice architecture and best in class deployment and release practices. The team will consist of several work streams with a considerable amount of freedom to decide on a preferred technological stack. So we'll share expertise and compare selected frameworks.